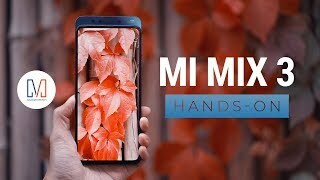 Most of the phone companies are looking for a way to get rid of that notch on top of the phone display and Xiaomi decided to go for a sliding mechanism in its latest phone: the Xiaomi Mi Mix 3. This Mi Mix series from Xiaomi is popular for getting rid of the bezel and the latest phone managed to take it one step further. 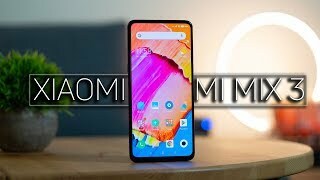 To learn more about this phone and the Xiaomi Mi Mix 3 Saudi Arabia price, keep reading. It’s safe to say that the clean front side with no cameras blocking the display will definitely grab your attention. There is a slight bottom chin but that’s about it. The ceramic back with aluminum frame gives the phone a premium look and it even feels better than glass. However, it made the phone heavy as well. The front cameras are actually hidden using a slider mechanism and the top part of the phone slides down to reveal the cameras. It doesn’t take too long to get used to these features and it’s also easy to fall in love with. 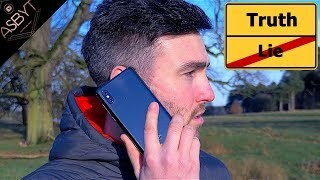 Unfortunately, this phone is not IP certified for dust and water resistance and the sliding mechanism makes the phone a dirt magnet if you intend to take it with you to the beach. The 6.39-inch screen shows 2340 x 1080 pixels resolution, 19.5:9 aspect ratio and 403ppi of pixel density. Both on the front and back side, users get a dual camera setup. The rear dual camera setup includes a 12-megapixel wide sensor with f/1.8 aperture and a 12-megapixel telephoto sensor. It’s capable of capturing 2160p videos at 30 and 60fps. Selfie lovers will be satisfied with the front camera as it’s a 24-megapixel one accompanied by a 2-megapixel depth sensor. 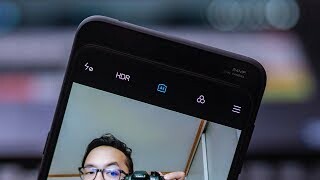 For those of you who are in the market for a good camera phone, there is the Samsung Galaxy S10E and Google Pixel 3 you can check out. These are almost in the same price range as the Xiaomi Mi Mix 3 Saudi Arabia price. On paper, users get a 3200mAh Li-Po battery which doesn’t sound too big. However, users will be somewhat satisfied thanks to the Quick Charge 4+ technology and wireless charging support. This phone comes packed with a Qualcomm Snapdragon 845 10nm octa-core processor paired with an optional 6/8/10 GB of RAM depending on the version you choose. 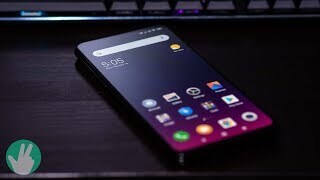 Some of the other notable features are: Android 9.0 Pie OS with MIUI 10, 128/256GB built-in storage, Bluetooth 5.0, NFC, USB Type-C 1.0 port and fingerprint sensor. 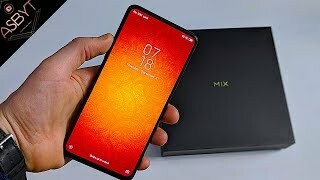 The Xiaomi Mi Mix 3 is available for SAR 1900 at the moment. Now that the new Samsung Galaxy S10 phones are here, you can also check out the older Samsung Galaxy S9 and S9 Plus. The gp73 leopard 8re geforce gtx 1060 6gb core i7 16gb ram 1tb hdd + 256gb ssd 17.3 inch gaming laptop Laptop is manufactured by MSI and was added around January 2019. This version of the Laptop comes in Color : Silver , Hard Disk : 1 TB , Screen Size : 17 Inch , RAM : 16 GB , Core Processor : i7 , Operating System : Windows 10 , Special Features : SSD , Special Features : Touch Screen. The best price for the MSI GP73 Leopard 8RE GeForce in Saudi Arabia is SAR 6199 sold at Xcite and available with free shipping and delivery within Delivery within 24 Hours in Riyadh. 4-6 business days in other cities. Product is also sold at Xcite for a price up to SAR 6199. 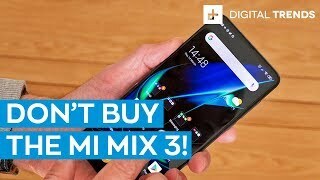 Xiaomi Mi Mix 3 Review: for the throwbacks! 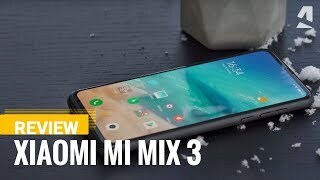 Xiaomi Mi Mix 3 Review: Sliding away too soon? Price has decreased 26% from SAR 2700 on 2019-01-11 to SAR 1999 today.